Jorge Molina is a Mexican comic artist and illustrator. 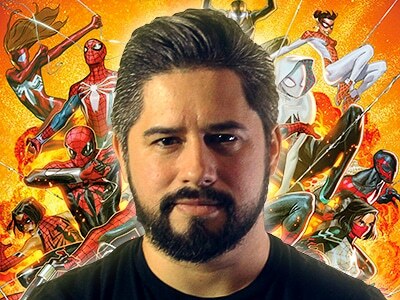 He has been working exclusively with MARVEL for the past couple of years, drawing titles such as A- FORCE, STAR WARS, X-MEN BLUE and many more. He is the current artist for the latest spidey event, SPIDDER-GEDDON.